It was slow going last year, with a struggle to find some 5-star winners until mid-year, but 2018 hit the road running. The very first wine tasted nailed a coveted cinco! 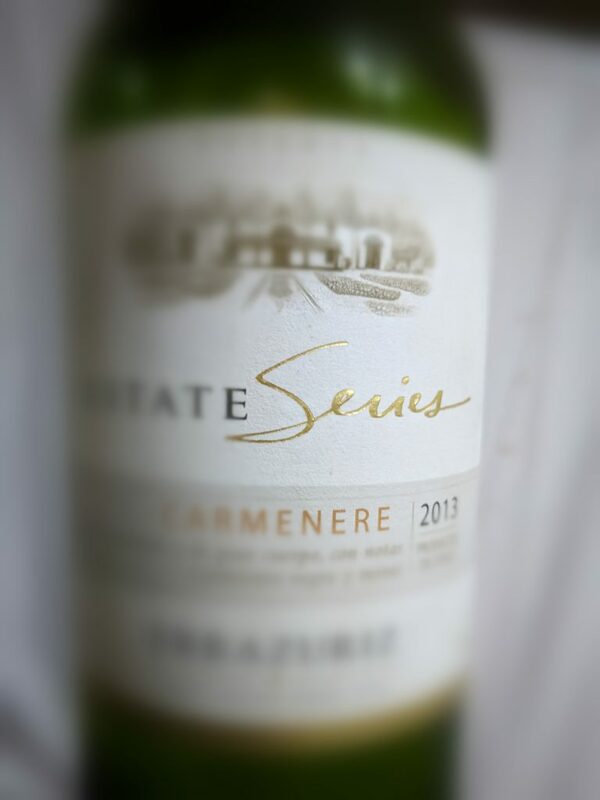 Meet the Errazuriz Estate Series Carmenère 2013 from Chile, a budget carmy that will absolutely defy your ability to suss out the price by taste alone, and which truly proves we continue to live in the Golden Age of Wine. No longer must you worry about spending a fortune to have an outstanding glass, and this Carmenère proves it. Here, smoke is the leading note, but not so much that you feel you’re drinking this over a barbecue pit, so don’t worry. It’s subtle, but definitely makes itself known in both the nose and tongue. From there, it’s fruity goodness with low sugar, all dark berries and silky smooth tannins. Paired well with a spicy Italian dish, but drank equally well by itself during another occasion. Learn more by visiting the Errazuriz website here.